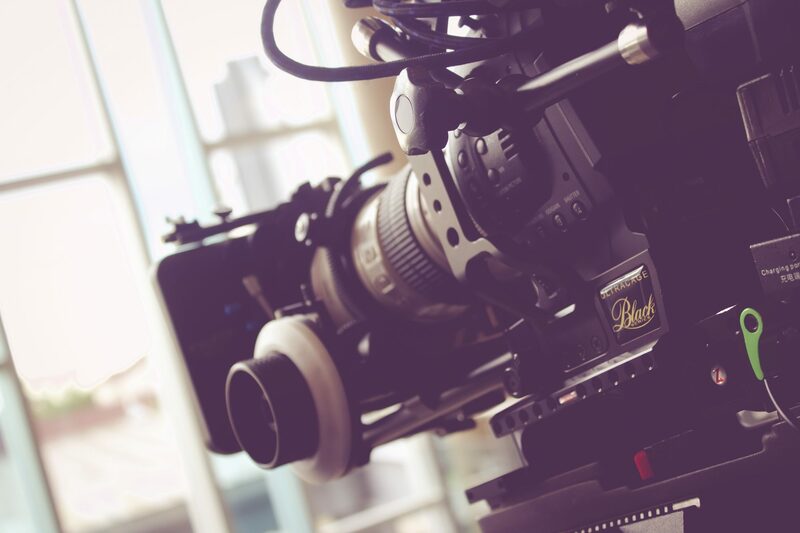 We are your one-stop, efficient videography partner, to help you bring your imagination to life, to put across carefully-scripted message to your target audience. We provide in-depth consultation with clients on their objectives along with their branding and business planning, producing videos across different industries, styles and languages. We handle everything from script, voiceover and music, to graphics, animation and revisions.